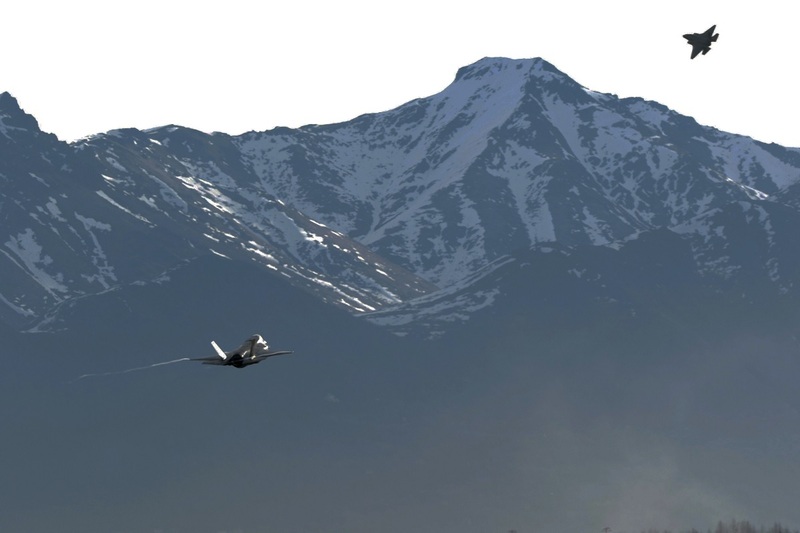 F-35Bs from VMFA-121 “Green Knights” are back in Alaska for the second time this year and this time, the stealth fighters from the U.S. Marine Corps are participating in Exercise Northern Edge 2017 which started on May 1 and will last until May 12. 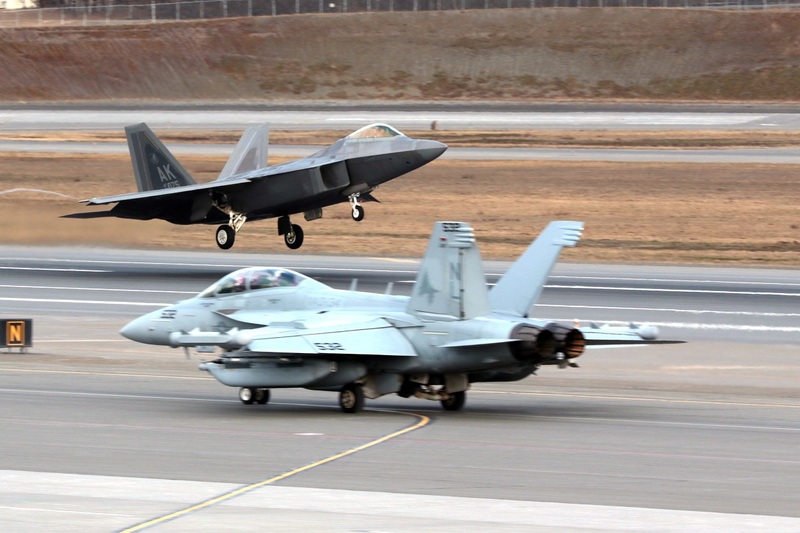 Noteworthy this is the first time the F-35B is deployed to this exercise. Air Force Lt. Gen. Ken Wilsbach, Alaskan NORAD Region, Alaskan Command and 11th Air Force Commander explained that the exercise is designed to sharpen tactical combat skills, improve command, control and communication relationships, develop interoperable plans and programs across the joint force as well as provide tactical opportunities to integrate fourth and fifth generational aircraft and F-22s and F-35s flying together. As Air Force Col. Christopher Niemi, 3rd Wing Commander, told to Sgt. 1st Class Joel Gibson for the article Northern Edge 2017 Takes to the Skies, his first experience flying in combat reminded him of his experiences in exercises similar to Northern Edge. “When that younger pilot, or that younger operator, gets into a combat environment for the first time, they have that same feeling like I did in 1999, where it’s comfortable to them because they’ve seen it before and they know what to expect, and they know how to deal with it,” Niemi said. Major participating units this year include U.S. Pacific Command, Alaskan Command, U.S. Pacific Fleet, Pacific Air Forces, Marine Corps Forces Pacific, U.S. Army Pacific, Air Combat Command, Air Mobility Command, Air Force Materiel Command, Air National Guard, Air Force Reserve Command and U.S. Naval Reserve. Alaska in fact provides the only available range space to practice techniques, tactics and procedures for Airmen, Soldiers, Marines, and sailors.